An evening of music and celebration to raise funds for Chicago Jazz Philharmonic’s performance and education programs. Guests will be treated to an exclusive “director’s cut” style listening (and viewing) session of our newly released album “The Chicago River” an Orbert Davis orchestral composition. Posted by Orbert Davis Admin User on Sep 16, 2015 in What's New | Comments Off on Scenes From Life: Cuba! 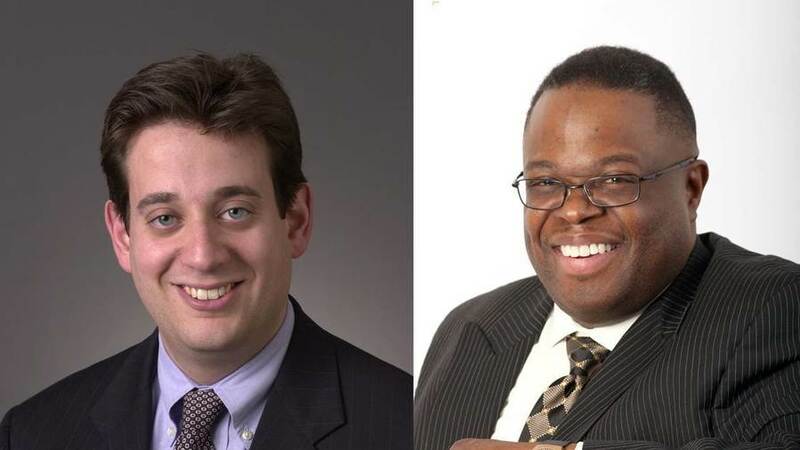 Ingenuity welcomes David Gordon and Orbert Davis to its Board of Directors. Gordon is a partner with Sidley Austin LLP, a global law firm with 1,900 lawyers, where he serves as Deputy Group Head for the 110-lawyer Litigation Group in Chicago. 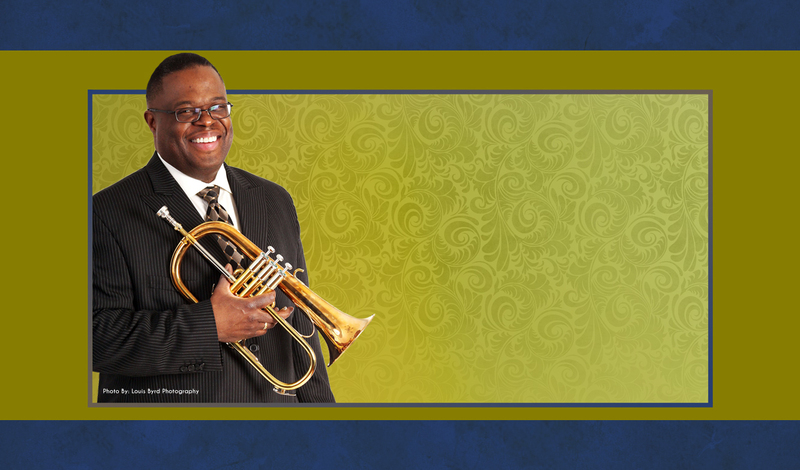 Davis is an Emmy-Award winning trumpeter, composer and educator, as well as co-founder, conductor and artistic director of Chicago Jazz Philharmonic, a 55+ piece symphonic jazz orchestra. David Gordon has led winning teams in numerous high-profile cases, at trial and on appeal, involving challenging financial, economic, and accounting issues. His experience spans a variety of substantive areas, including complex commercial litigation, government investigations, professional liability actions, and securities and shareholder derivative litigation. Gordon has successfully represented numerous indigent clients on a pro bono basis, and has received the Award for Excellence in Pro Bono Service from the United States District Court for the Northern District of Illinois. Prior to joining Sidley, he served as a law clerk to the Honorable John F. Grady of the United States District Court for the Northern District of Illinois. Gordon holds a JD from the University of Chicago Law School and a BA in political science from Northwestern University. 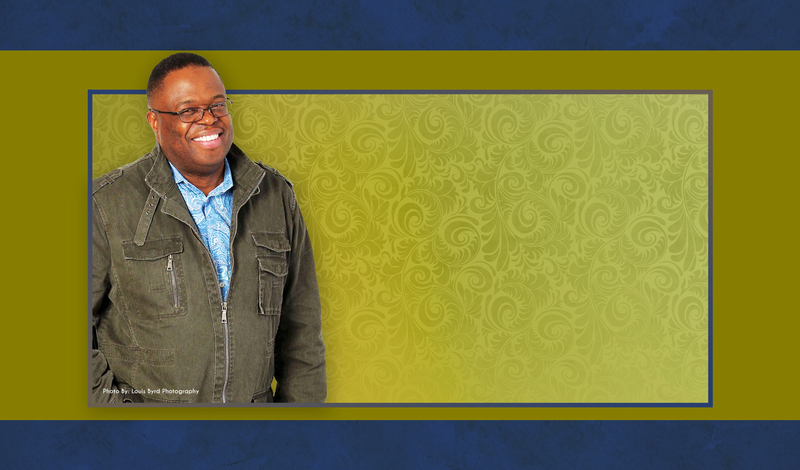 Obert Davis’ jazz music has garnered an LA Times 4-star review, hit the Top-50 “most played on national radio,” and has been named Top-10 best Jazz CDs of by the Chicago Tribune. Davis is founder of “Jazz Alive”, the arts education outreach arm of Chicago Jazz Philharmonic, and owns and operates Discover Music: Discover Life, Inc. which uses music to teach academic and life skills. Davis is a former associate professor at the University of Illinois at Chicago and artist-in-residence at Columbia College Chicago. He was one of the original instructors for the Ravinia Festival’s Jazz in the Schools program and has served as a performing and workshop artist for Urban Gateways. 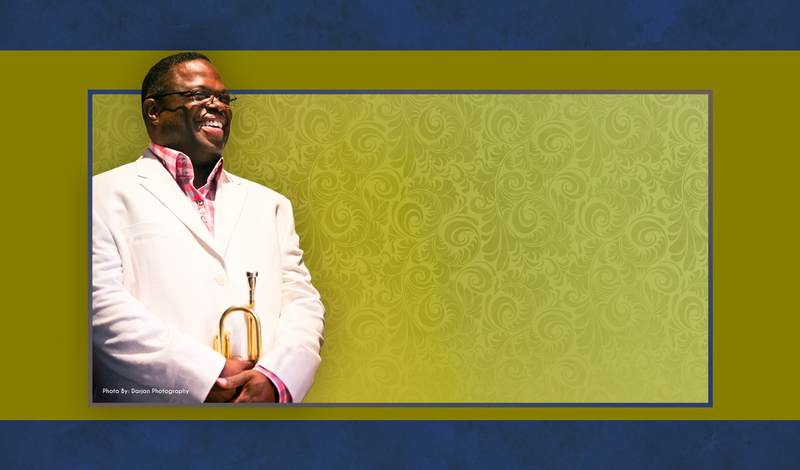 Davis has a Bachelor’s degree in trumpet performance from DePaul University and a Master’s degree in Jazz Pedagogy from Northwestern University. Ingenuity’s Board of Directors represents a broad range of expertise, including nonprofit management, philanthropy, business, the arts, higher and public education, research, and communications. 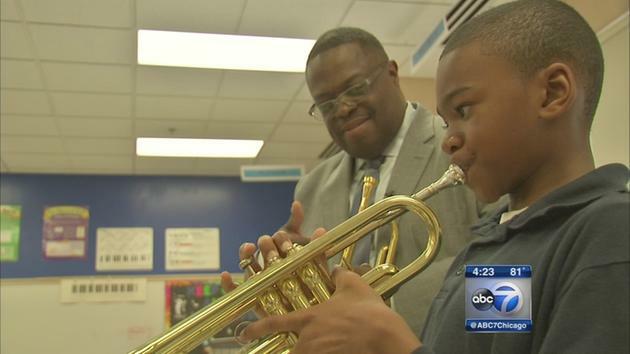 Award-winning Chicago musician Orbert Davis is best known as a world class jazz trumpet virtuoso, but he’s also an educator who wants to keep music in schools. 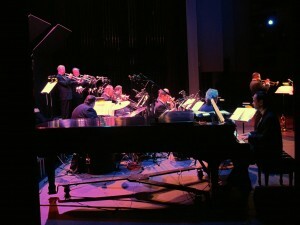 Davis, the founder of the 55-piece Chicago Jazz Philharmonic, is also an Emmy-award winning composer. Another passion that runs deep: teaching jazz, and other life lessons, through the Jazz Alive Program. “It’s about, ‘Boy if I can spend some time with my instrument, I will be better.’ And we also transfer those skills to their academic success as well. Do more reading. Do more studying of words. Make your words come alive through you instrument,” he said. For the young musicians at Lionel Hampton Fine and Performing Arts School in the city’s Ashburn neighborhood, the lessons are priceless. “I learned that if I practice a lot I can turn out to be just as good as him,” Terron Montgomery said. “It’s been an honor. I’ve learned a lot from watching him perform, watching him speak, watching him work with kids,” music teacher Nadine Smith said. Davis and school administrators said there aren’t discipline problems in the schools that offer Jazz Alive. Instead, the educators see improvements in grades and a stronger sense of community. 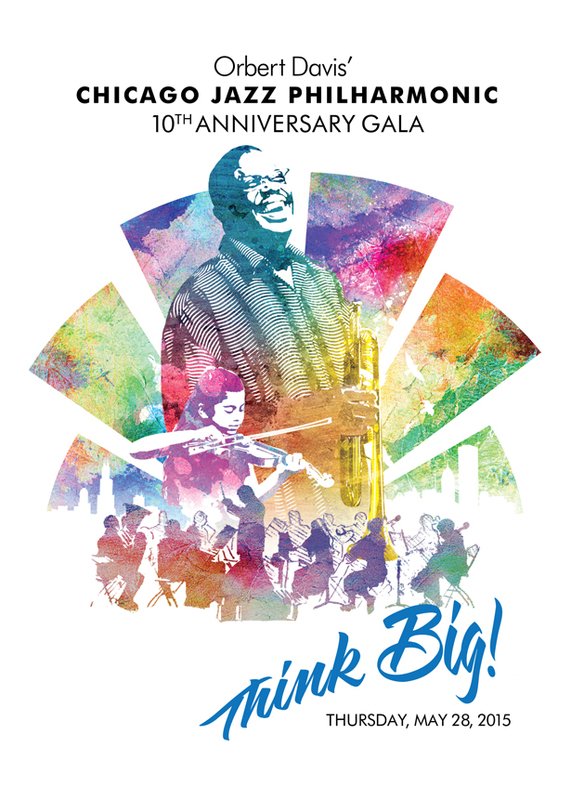 Proceeds from this Gala support the Chicago Jazz Philharmonic performance and education programs. at this event with a Sponsorship! 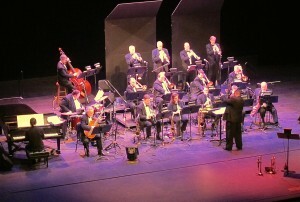 The Tulsa Community College Student Ensemble, led by Reid Bennett, recently concluded the Signature Symphony’s Big Band Pops series celebrating the sounds of the Big Band era, under the direction of Emmy winning trumpeter, educator and composer Orbert Davis. 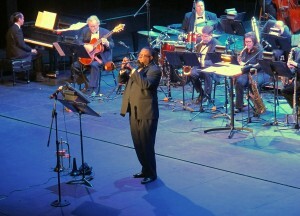 Orbert served as both conductor and guest soloist.